Huge Savings Item! 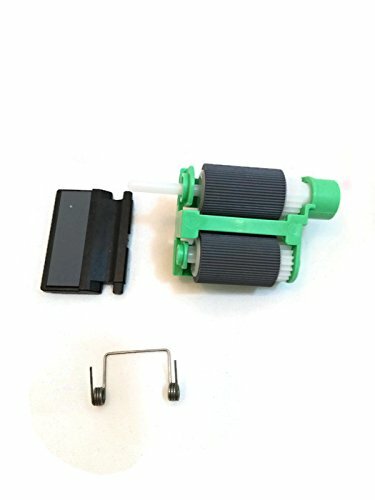 Save 17% on the LU4979001 TRAY PAPER FEED KIT BROTHER MFC-L9550CDW MFC-L8850CDW MFC-L8600CDW GENUINE by Boracell at MDA-MA. MPN: LU4979001. Hurry! Limited time offer. Offer valid only while supplies last.